If you use Google for iOS, the app has been updated to support Drag and Drop for iPad users in iOS 11. 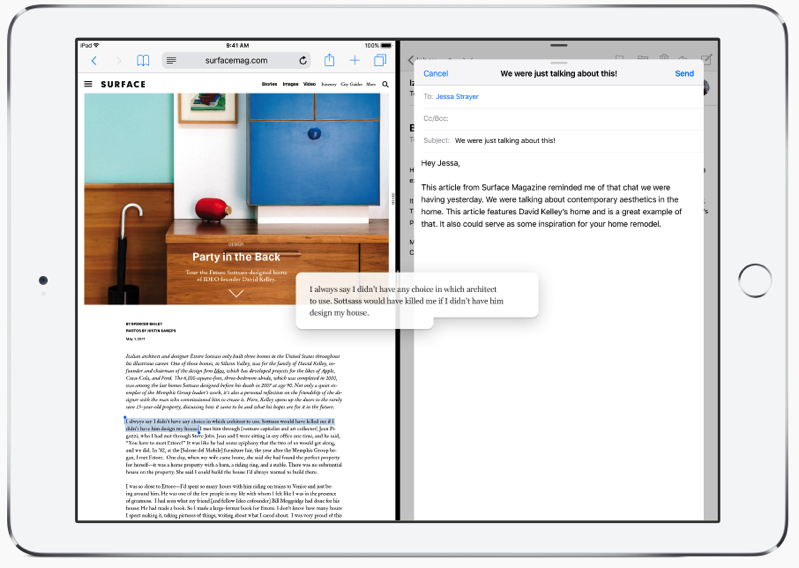 This means you’ll be able to drag content from the Google iOS app into another app on iPad, making it easier to save information. 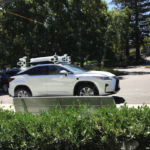 Another update from Google debuted yesterday for Google Photos for iOS, which now detects pictures of your pets, recognizing faces so you can label your cat or dog and “search by name”. 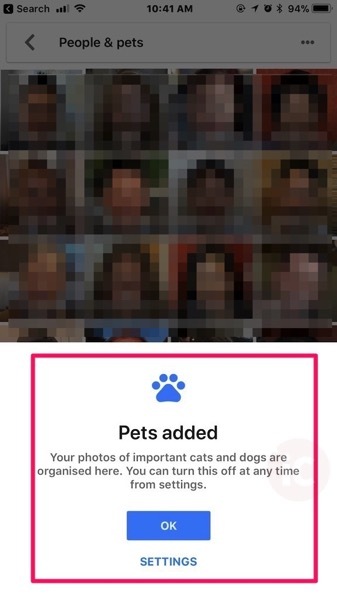 In Google Photos settings, you can navigate to ‘Group similar faces’ and turn on or off ‘Show pets with people’. Google also says you can also search by breed or emoji as well. With the addition of support for pets, the company says you can now easily make a movie in Google Photos, as six pet-inspired songs are now available in the movie editor.